Christopher P. L. Barkan is Professor, Executive Director of the Rail Transportation and Engineering Center (RailTEC), and George Krambles Faculty Fellow in the Department of Civil and Environmental Engineering at UIUC where he has been on the faculty for over 14 years. As Director of RailTEC he is responsible for railroad engineering research and academic activities at UIUC and supports research on a wide range of topics to improve rail safety, reliability and efficiency. Prior to joining UIUC he directed the railroad industry’s risk engineering research in the AAR’s Research & Test and Safety & Operations Departments. He has been actively involved in positions of leadership at the Transportation Research Board (TRB) and the American Society of Civil Engineers (ASCE). Dr. Barkan is the author or editor of more than 100 railroad-engineering papers, reports, chapters or books on a range of topics. He has been an invited or keynote speaker at conferences, universities and corporations around the globe. Mohsen A. Issa is a Professor of Structural and Materials Engineering at the University of Illinois at Chicago. During the past 29 years at UIC, he has taught various courses in the field of concrete materials, reinforced and prestressed concrete structures, steel design, experimental stress analysis, seismic design, design of thin shell concrete structures, and bridge design and rehabilitation. He served as the Director of Graduate Studies for the Department of Civil and Materials Engineering for 6 years. Professor Issa is the Director of the Structural and Concrete Research Laboratory. Through his research funding, he has graduated 19 Ph.D. (4 in rail related) and 14 Masters (1 in rail related) graduate students. He received several teaching and research awards including the UIC award for excellence in teaching. 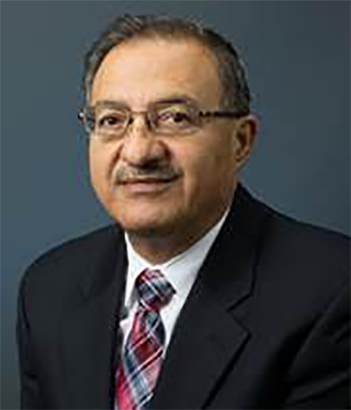 Dr. Issa has made significant contributions within the civil engineering infrastructure. 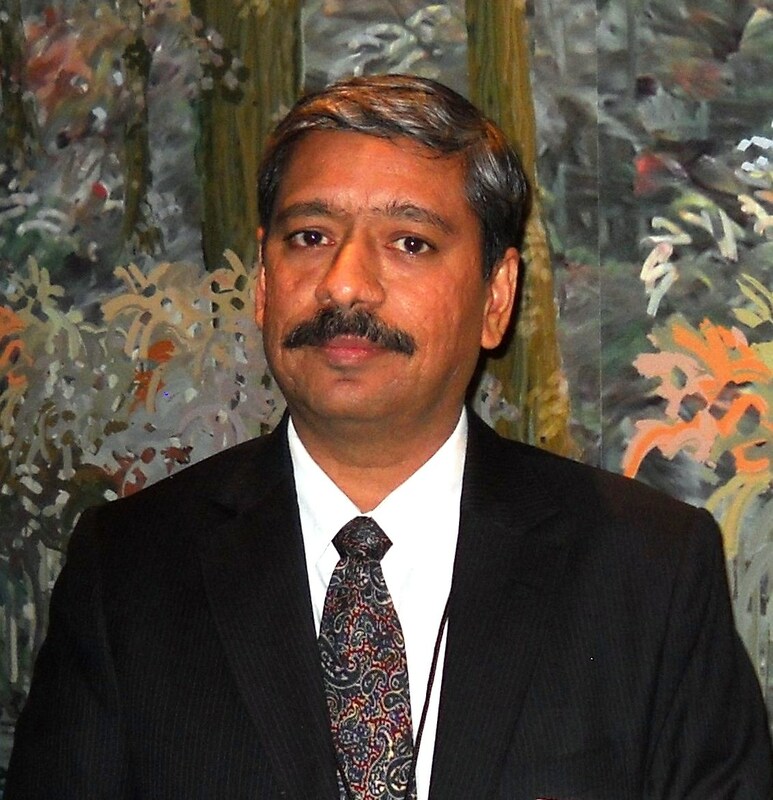 He is a Fellow of the American Concrete Institute (ACI), Fellow of American Society of Civil Engineers (ASCE) as well as a member of several professional organizations and societies including ACI, ASCE, PCI, and TRB. He served as a committee for two ACI technical committees and is also a current member of several technical committees. Dr. Issa is a registered Structural Engineer in the State of Illinois as well as Professional Engineer in the State of Florida. He has published over 150 papers in refereed journals and proceedings. Dr. Issa’s research interests include: analysis, design, and testing of structural models, development of experimental and analytical techniques for monitoring existing highway bridges, structural health monitoring systems for bridges, concrete pavement, durability of high-performance concrete materials and its application to bridge structures, advanced composites, and concrete and recycled plastic materials cross ties. 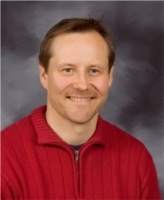 Pasi T. Lautala is Assistant Professor and Director of the Rail Transportation Program at Michigan Tech. He is the Associate Director for Education of NURail. 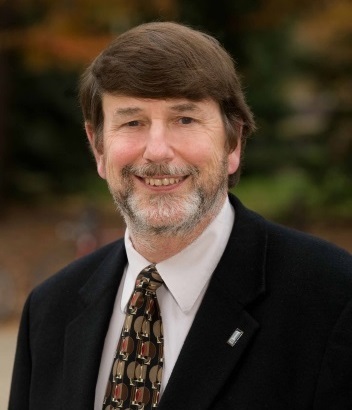 Dr. Lautala is a national leader in re-establishing rail transportation education in North American universities, and has developed several courses at Michigan Technological University’s on railroad topics. He was co-PI on an international cooperative project studying United States and European rail educational activities (TUNRail) and is actively involved in international rail educational initiatives. Prior to his academic appointment, he was employed in railroad planning, design, and operations in the United States and Finland, and is currently a member of several professional associations including AREMA, ASCE, ASEE and TRB. 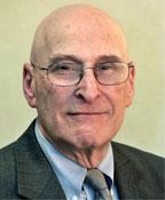 Joseph M. Sussman was the JR East (East Japan Railway Company) Professor in the Department of Civil and Environmental Engineering and the Engineering Systems Division at MIT. He served as an MIT faculty member for over 50 years. Professor Sussman was the author of Introduction to Transportation Systems, a graduate text in use at a number of universities, and Perspectives on Intelligent Transportation Systems. He received the Roy W. Crum Distinguished Service Award from TRB, its highest honor, “for significant contributions to research” in 2001, and the Council of University Transportation Center (CUTC) Award for Distinguished Contribution to University Transportation Education and Research in 2003. In 2002, Intelligent Transportation System (ITS) Massachusetts named its annual “Joseph M. Sussman Leadership Award” in his honor. Professor Sussman’s research in railroads has had a major impact on the industry in the United States and abroad with several prize-winning papers. Dr. P.S. Sriraj is the Director of the Urban Transportation Center at UIC. His areas of expertise include public transportation systems, environmental justice and equity issues, GIS in transportation, socio-economic factors and travel behavior, program evaluation, as well as using qualitative methods rooted in systems thinking to address complexity in urban planning. Since 2000 he has served as principal investigator or a senior researcher on more than 20 funded research projects. His recent research has addressed the integration of transit modes, alternative funding sources for intercity passenger rail, the benefits of freight infrastructure improvement, transit technologies, sustainable transportation choices, and other subjects. Dr. Sriraj earned a Doctor of Philosophy degree in civil engineering and a Master of Science degree in civil engineering from the Illinois Institute of Technology. He holds a Master’s of Science in physics and a Bachelor’s of Engineering in civil engineering from Birla Institute of Technology & Science, Pilani, India. 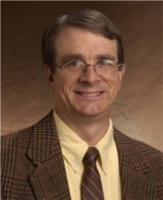 David B. Clarke is Executive Director of the UTK Center for Transportation Research and Research Associate Professor in the Department of Civil and Environmental Engineering. 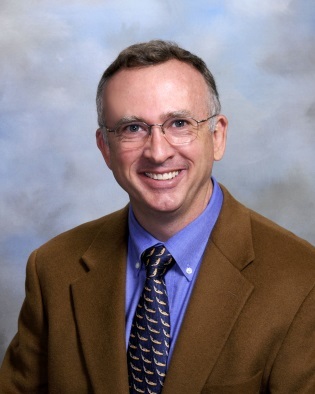 Dr. Clarke has served as a university faculty member, consulting engineer, research manager, and researcher. His transportation experience includes a variety of projects in the areas of planning, design, system operations, and research. He is active in national efforts to promote railway research and education, and teaches classes and short courses on rail subjects. He is active in AREMA, ASCE and TRB. He is Chairman of the ASCE Rail Transportation Committee, is an Emeritus Member and former Chair of the TRB Freight Rail Committee and is Chairman of the 2013 Joint Rail Conference, the principal North American rail research conference. James L. McKinney is Emeritus Professor of Civil Engineering at RHIT. Prior to his retirement in 2012, McKinney was the R. C. Hutchins Distinguished Professor of Civil Engineering. He also served as Chairman of the Civil Engineering Department from 1982-2000 and 2005-2006. He is currently developing an interdisciplinary Railroad Engineering course as part of the NURail Center. He is also the founding faculty advisor for the Rose-Hulman AREMA Student Chapter. His teaching areas included surveying, construction engineering, cost engineering, engineering economics, civil engineering materials, and transportation engineering. 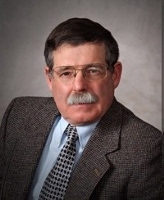 He is a Life Member of the American Society of Engineers, serving as the Indiana Section President 1987-1988. He is the Hot Mix Asphalt Quality Assurance Program Coordinator for the Indiana DOT and the Asphalt Pavement Association of Indiana. 259 Raymond Civil Engineering Bldg. Reginald R. Souleyrette is the Department Chair and Commonwealth Chair of Transportation Engineering in the Department of Civil Engineering at UK, where he also serves as a program manager for the Kentucky Transportation Center. He joined UK in 2011 following 18 years at Iowa State University. Professor Souleyrette conducts research on safety information systems, GIS, railroad engineering and remote sensing. He is the immediate past chair of Transportation Research Board’s Data and Information Systems section. He is a member of AREMA, ASCE, and TRB and a fellow of the Association of Traffic Safety Information Systems Professionals. Professor Souleyrette is registered as Professional Engineer in Iowa and Kentucky.